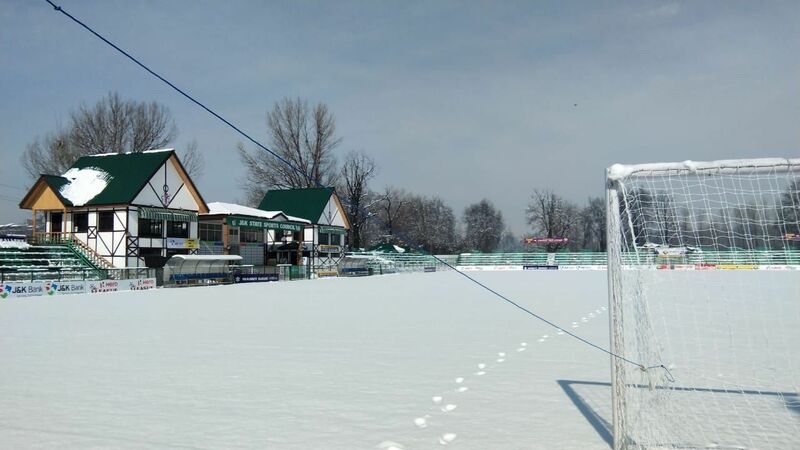 Real Kashmir FC's TRC ground is buried under a foot of snow. 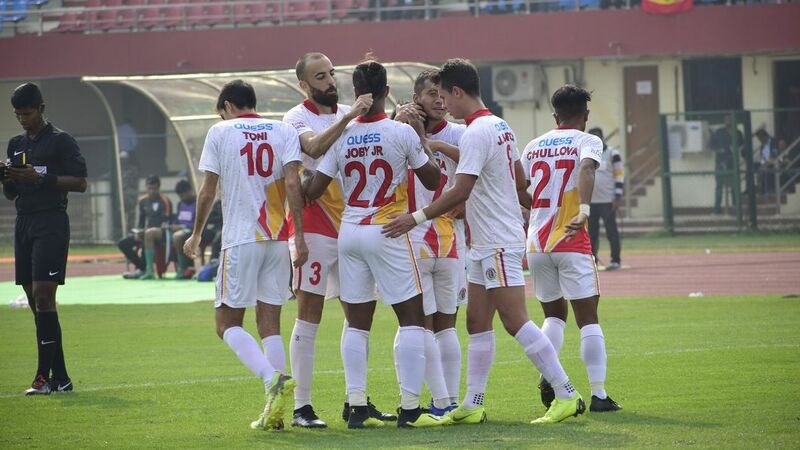 The I-League debutants were supposed to play East Bengal on Sunday but that match has been postponed. 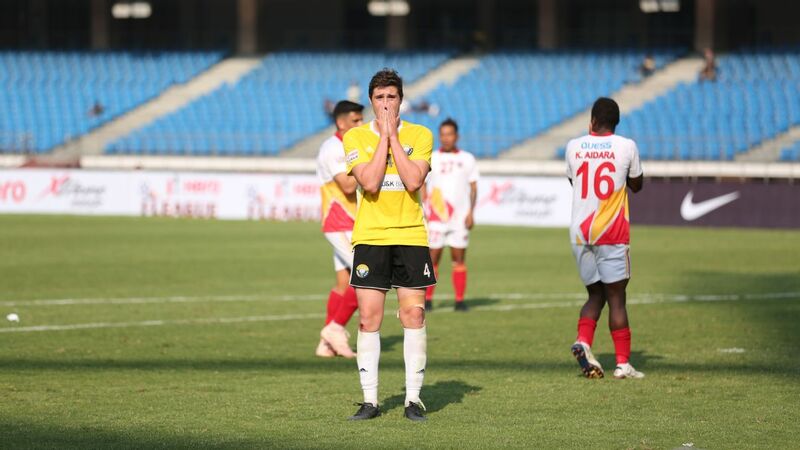 It's unlikely the Kolkata-based side would be able to arrive in the city even if they wanted to, for the live tracker at Srinagar airport is uniformly reading 'cancelled' against any flight. Roads leading out of the city are snowed up too. Not that you could drive out, what with fuel being rationed at three litres per private vehicle. 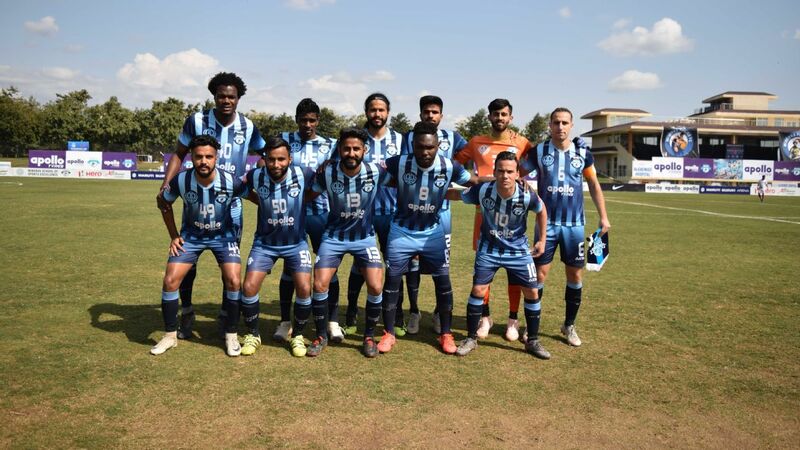 Unsurprisingly, the Gokulam Kerala FC team, who were scheduled to fly out on Wednesday, have been cooped up in their hotel. 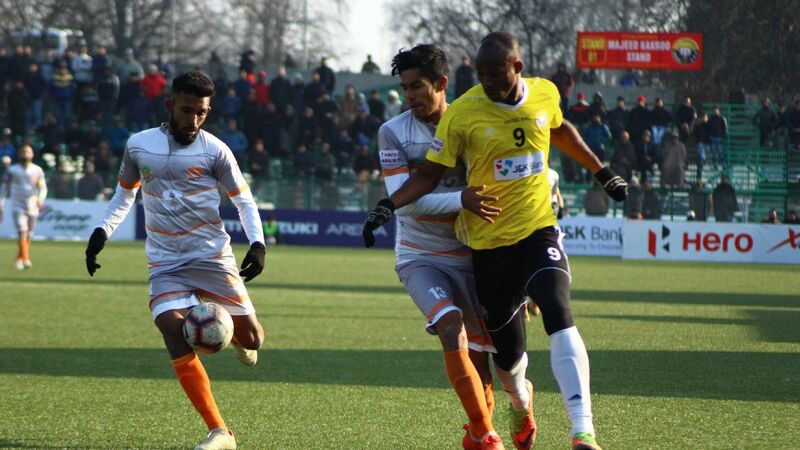 It's a novel situation for the I-League, which is being played in Kashmir for the first time in its history. 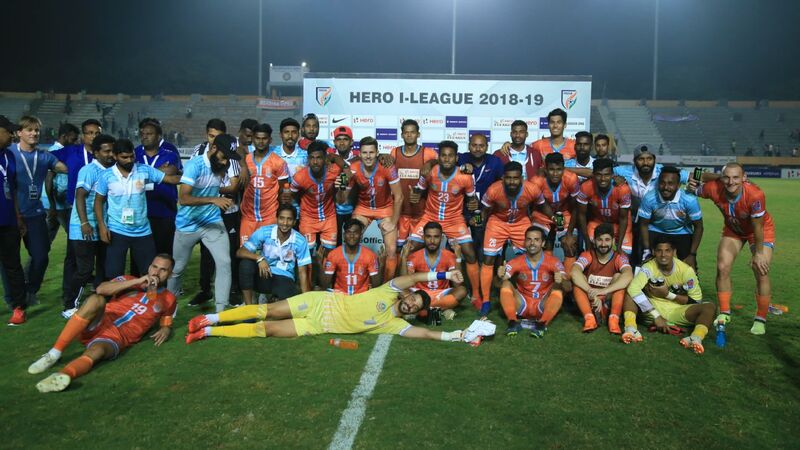 "It's not something we have ever experienced," says I-League CEO Sunando Dhar. "We've had matches postponed because of floods and because flights have been cancelled but as far as I know, we've never had a match in India postponed because of snow. The TRC ground needs at least two days of sunshine to clear out but because we had sub-zero [temperatures] last night, it's frozen solid." 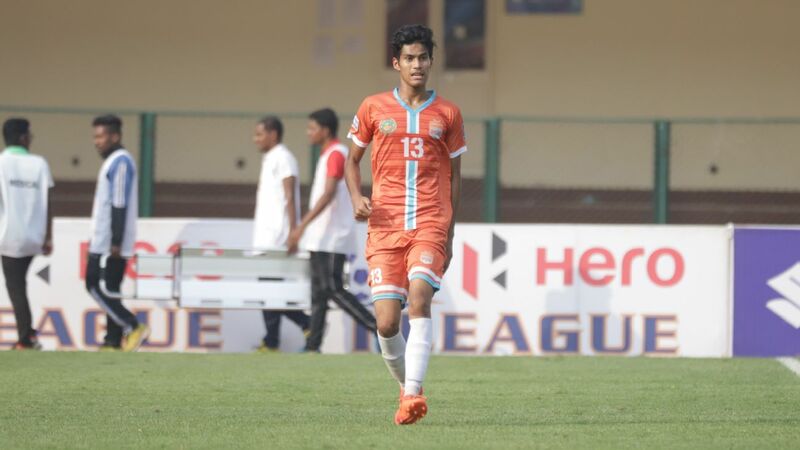 Dhar expects the fresh dates for matches to be announced in a couple of days' time. 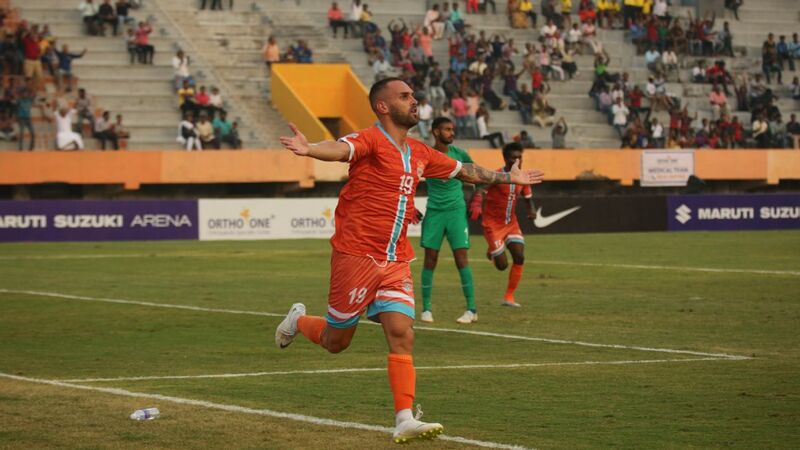 He is keeping his hopes up that Gokulam might be able to make it to Kozhikode but the situation looks bleak. 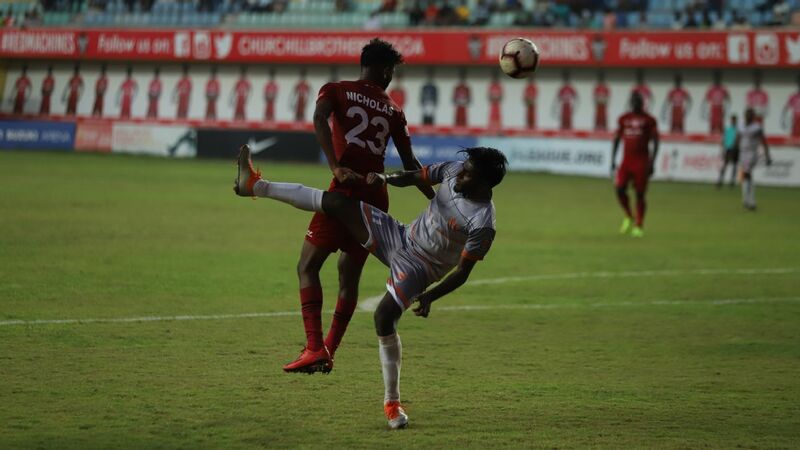 "The earliest flight out of Srinagar is on the 11th and our match against Aizawl is on the 10th," says coach Bino George. "We are trying to see if anything is possible but it seems unlikely." 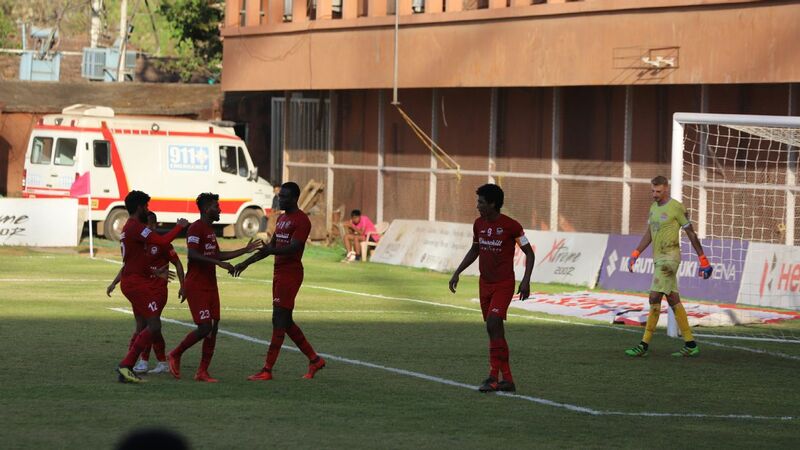 For the moment, the team based out of Kozhikode -- where temperatures are currently a balmy 34 degrees -- are staying put in their hotel rooms. "Right now no one wants to even try to go out of their hotel, and I really don't blame them," says George. "Everyone is just playing video games in their room." The team's desire to stay buried under their blankets and next to their room heaters rather than the sub-zero temperatures outside -- the mercury touched a low of -7 degrees on Friday -- might be understandable considering they just endured a 1-0 loss to Real Kashmir in a match played in freezing conditions under sleet and snow on Wednesday. "I've played in Srinagar once before during the 1990 School Games," says George. "But that was in the summer and nothing like this." George says he had asked local players what to expect and was told to prepare for temperatures in the low single digits. What he actually dealt with took him by surprise. "When we were sitting in the dugout area, the non-playing staff were wearing five shirts, three leg warmers and caps, and we were still finding it so hard to deal with the cold," he says. 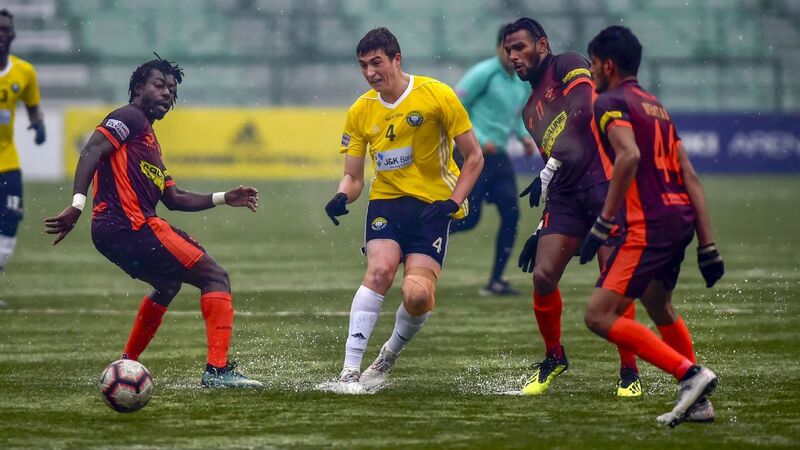 Real Kashmir and Gokulam Kerala played in freezing conditions under sleet and snow in Srinagar on Wednesday. It was worse for the players. "None of our players has ever experienced anything like this," says George. "After the match, our strikers and goalkeeper were crying because they had never played in conditions like this. The snow got into their gloves and shoes, and froze there." According to George, the conditions were a huge advantage for the home team. "There's no way we can adapt in time to these conditions," he says. "If you are acclimatized to this weather, you are in a strong position. By the last 20 minutes we couldn't even breathe freely because of the altitude [Srinagar lies 5,300 feet above sea level] and the cold." There's only so much acclimatization that can be done though -- Real Kashmir haven't had a single practice session in two days either. 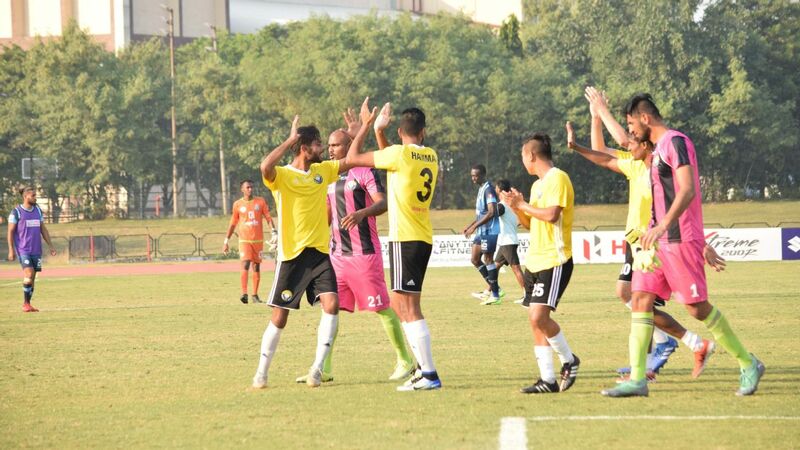 There was, however, one positive for the Gokulam team despite the chaos they currently find themselves in. Club president VC Praveen had wanted to attend their match in Srinagar but had to drop the plan after his own flight was cancelled. 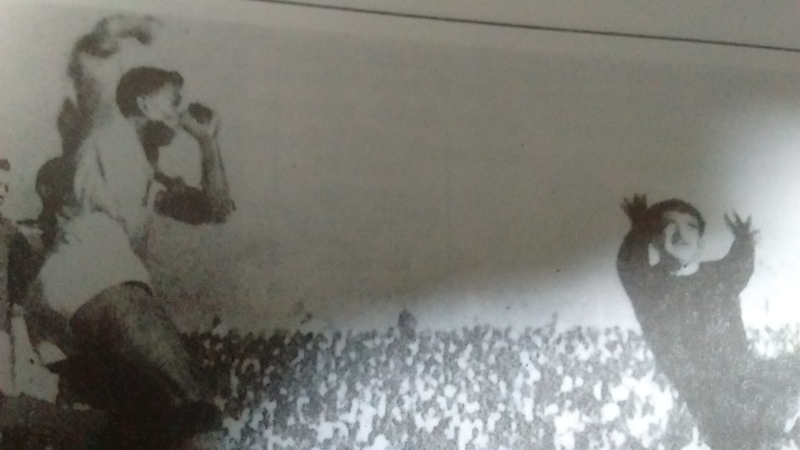 Although he eventually watched the game only over TV, he got more than a little idea of the bitter cold. 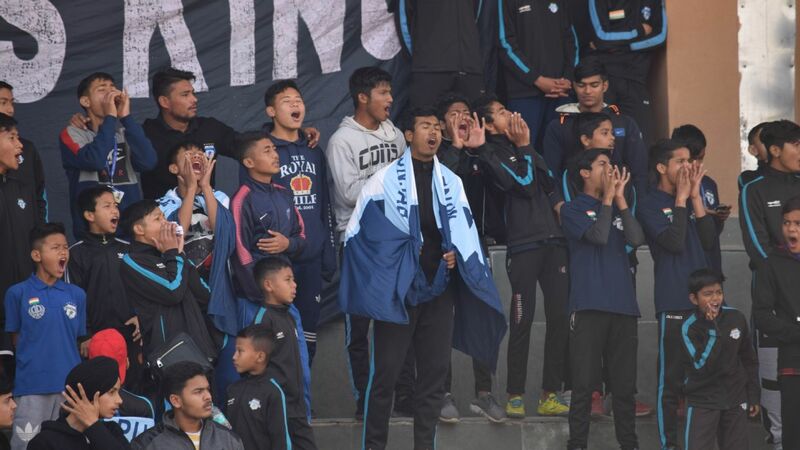 That gave him a new appreciation for the team that is currently just outside relegation zone (only Shillong Lajong are placed lower in the points table). "All through the season, our club president was very angry with us because the results were not coming," says George. 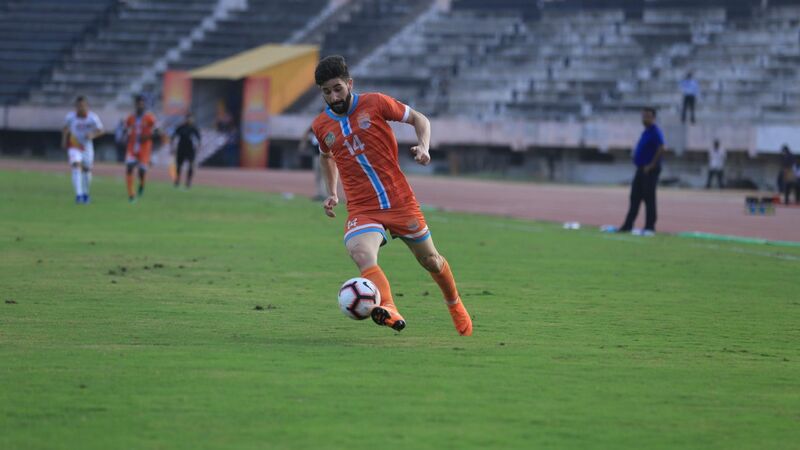 "After the game against Real Kashmir, he called us and said he appreciated our hard work in the game. He gave every player in the team a match bonus just for the effort we had put in."